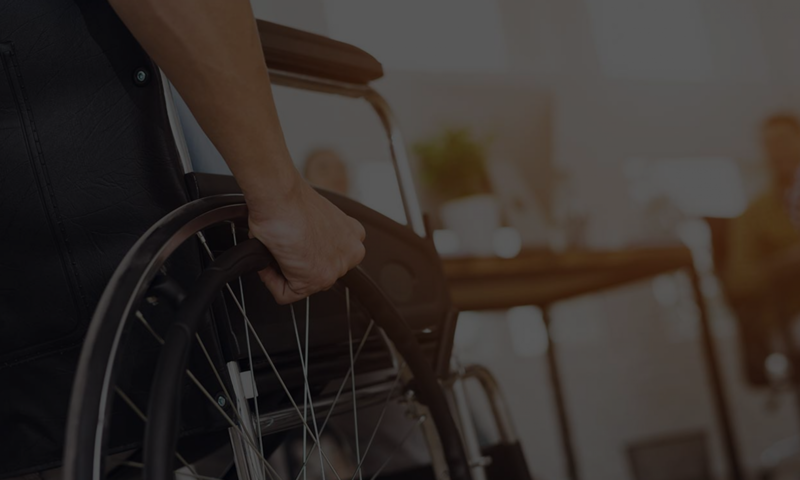 A requirement to wait 30 days before filing lawsuits for construction-related accessibility claims under the Americans with Disabilities Act has been deleted from the latest version of a bill (SB 1186) winding its way through the California legislature. It’s worth noting that the latest version of SB 1186 will prohibit money demands for construction-related disability claims prior to filing a complaint. Additionally, the bill requires all commercial property owners to state on the commercial lease or rental agreement whether the property being leased or rented has been inspected by a certified access specialist. Although this requirement may ultimately result in increased costs for lessors, it should provide business owners seeking to avoid accessibility claims with additional prior notice of the building’s compliance with existing law. Pretty good summation of the current bill SB1168. Waiting periods for one minority group but not all the others, for compliance with Civil Rights is discriminatory so it makes sense that this be deleted from the legislation. Requiring property owners to alert potential leasors if the property they are looking at has been inspected by accessibility inspectors is also reasonable. Questions or comments? Interested in getting an accessibility report? Call us at 866 982 3212 or email us at help@accesssolutionllc.com.